Duke Raleigh Hospital is a proud recipient of the Hallmarks of Healthy Workplaces designation, from the North Carolina Nurses Association Professional Practice Advocacy Coalition (NCNA). 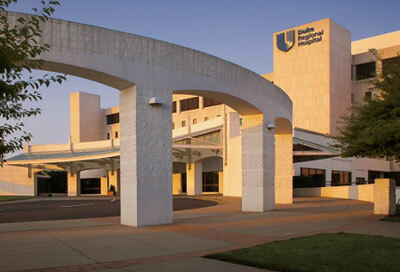 A career as a Duke Nurse comes with many benefits, including enjoying life in and around North Carolina's Triangle; a beautiful metropolitan area incorporating the cities of Durham, Raleigh, Chapel Hill, and Cary. As the capital of North Carolina and the state's second most populous city, Raleigh offers an incredible variety of personal and professional opportunities. The "City of Oaks", as it is known for its many beautiful trees, also surrounds residents with a range of educational and cultural amenities that make Raleigh one of the most livable cities in America. Duke Regional Hospital is one among only a handful of the nation's elite hospitals to have earned Magnet Hospital status from the American Nurses Association (ANA), and three departments, Education Services, Endoscopy Services, and James E. Davis Ambulatory Surgical Center, have received the Hallmarks of Healthy Workplaces designation, from the North Carolina Nurses Association Professional Practice Advocacy Coalition (NCNA). Just 30 minutes from Raleigh-Durham International Airport, the city of Durham is within easy driving distance from North Carolina's majestic mountains to the west, and picturesque Atlantic coast to the east. And with its wealth of educational, recreational and cultural amenities, it's easy to see why the quality of life in Durham is consistently rated among the nation's best by leading publications such as Money magazine and U.S. News and World Report. 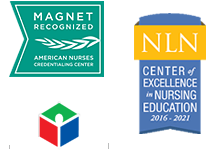 Duke University Hospital is proud to be among the nation's elite hospitals which have earned Magnet Hospital status from the American Nurses Association (ANA). 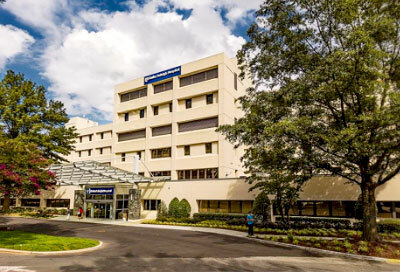 The hub facility of the Duke Nursing system, Duke University Hospital is a tertiary and quaternary-care facility that is consistently ranked among the top ten hospitals in the country. 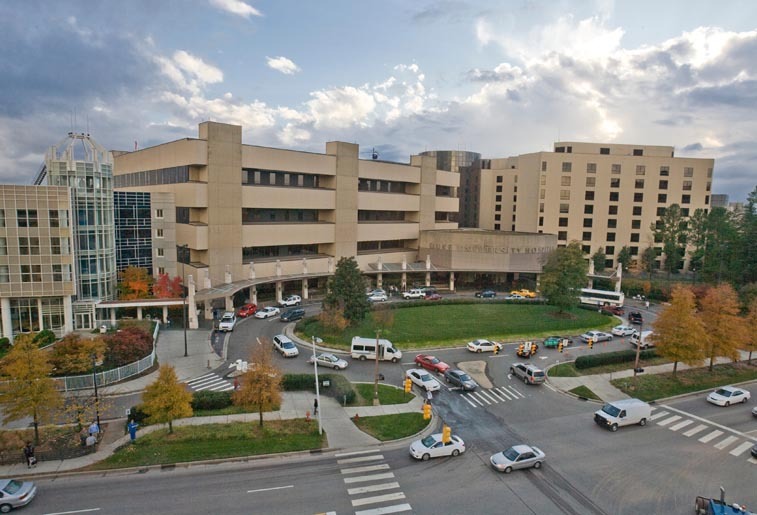 Duke University Hospital also serves as a leading teaching facility and operates one of the country's largest clinical and biomedical research enterprises.